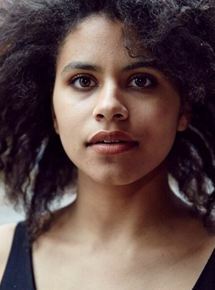 Zazie Beetz is best known for her role on the TV series 'Atlanta'. She was born in Berlin and grew up in Germany. Beetz is breaking out with starring roles in Sollers Point and Deadpool 2.